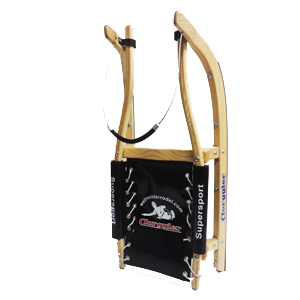 With us you will find selected accessories for our sleds. From wax to sled shoes. 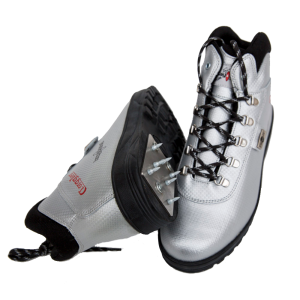 The products are high quality and practical in their various applications.